The return of NAS Events to Uttoxeter Racecourse for the first VW Action ‘Lazy Sunday’ was very well received as thousands of VW enthusiasts soaked up the July 2011 sunshine and the great family atmosphere. The show saw plenty of cars and folk who for one reason or another don’t seem to make it to the more southerly events and the Show & Shine display was nothing short of awesome! 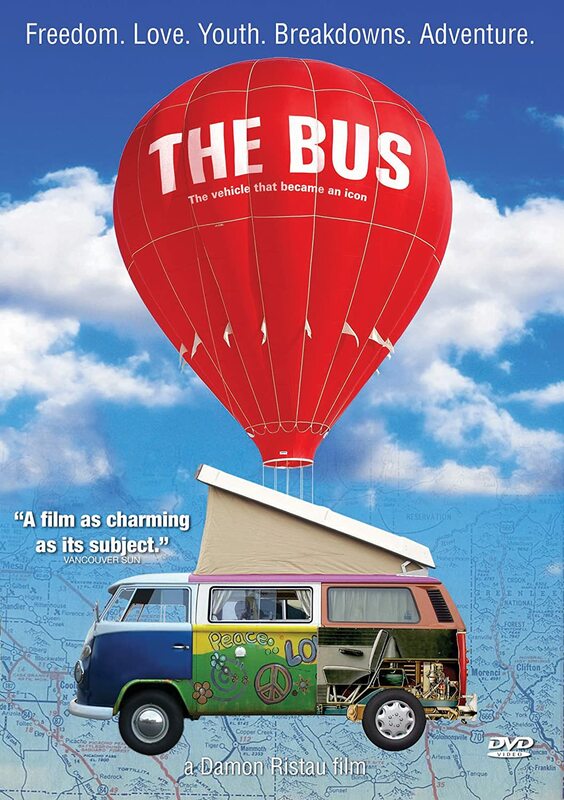 The Bus Pull, Campervan Cookoff and VW Charity Auction were all very much enjoyed, as was the whole vibe of ‘Lazy Sunday’ being based around the more leisurely elements of VW Action shows – no racing, bands or discos, just cars, clubs, and cool. Many took advantage of the laid back campover on the Saturday night and the chilled atmosphere in the campsite was very special. 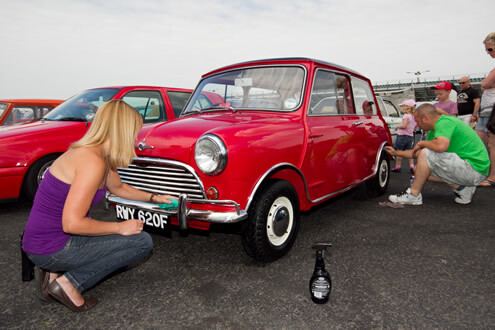 For 2012 the organisers will be repeating those elements – the Bus Pull, the Campervan Cookoff, and a Charity Auction (in aid of Brad’s Cancer Foundation) – as well as Traders, Autojumble and a Show & Shine. Santa Pod Raceway Presents Bug Jam 26. 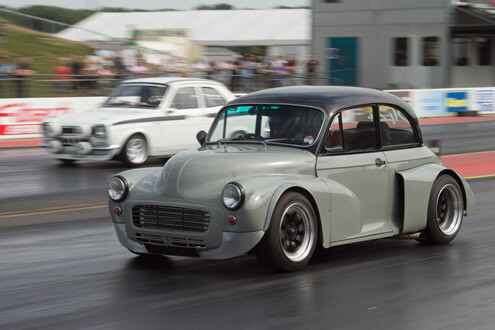 Now firmly established as Europe’s biggest, best and most popular VW show and cruising towards its third decade as the summer VW event of choice, Bug Jam 26 is back once again with a line-up of both on and off-track action that reflects the history and heritage of this iconic event. Once more, it’s time for the incredible VW-inspired, weekend long party, where over 33,000 show-goers can expect to have fun in a relaxed and friendly atmosphere. 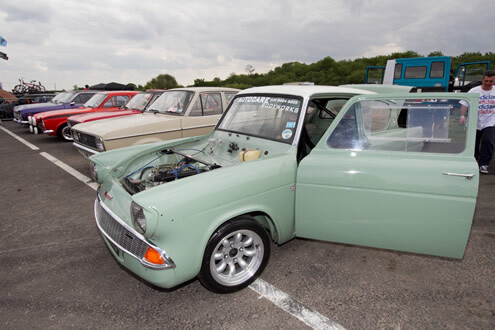 Retro Show is the annual family event for all those supporters of the 60’s, 70’s, 80’s and even 90’s that like a bit of fun in their lives. All makes and models of bikes and cars are welcome to this celebration of a time when machines were created with a bit of character. 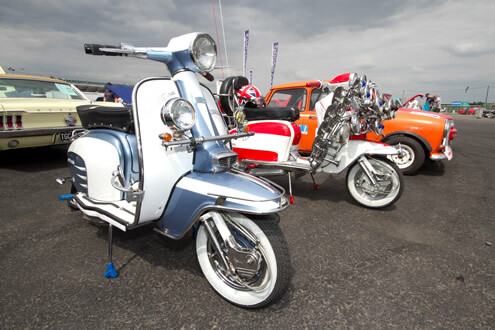 Think everything from Morris Minis to Audi 80s, and Lambretta scooters to Laverda motorcycles and you’ll be in the right ballpark. Retro is certainly the “in” scene right now so this is the show that everyone wants to attend. The Retro Show is a 1-day show packed with action, with Run What Ya Brung competition, autotest circuit and exciting retro demo vehicles doing their thing, including monster trucks, retro drifting (it was called ‘skidding’ in the 70’s), show & shine competition, traders, caterers and autojumble, huge club display areas, and real racing with the Euro Sports Compact drag series.